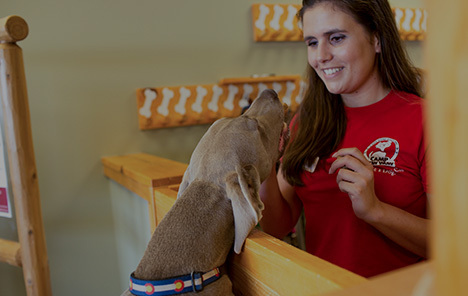 As the leading dog care facility in the community, our dog care services in Central Denver offer all the fun and love your pup deserves while you’re away. Camp Bow Wow® allows dogs to romp and play all day long in spacious indoor and outdoor play yards. With our Certified Camp Counselors® who provide all Campers with lots of TLC, you can rest easy knowing your canine is always in good hands. Our canine-loving staff understands just how hard it can be to be away from your dog. That’s why we have live web cams set up at Camp so you can see just how much fun your pup is having from anywhere on your computer or smartphone. 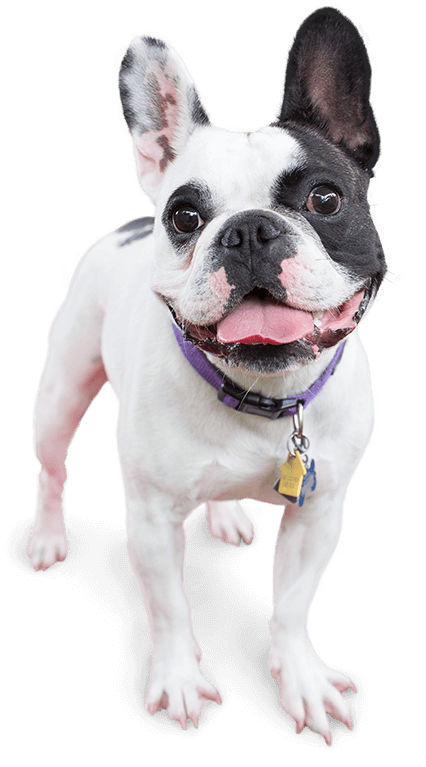 Pet parents love knowing their pups are just a click away. Our top priority is to ensure both the safety and happiness of our Campers as well as your complete confidence that your pup is having the best time at Camp. Treat your pup to fun-filled days of play! 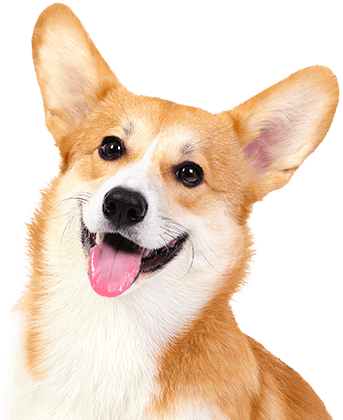 Contact us at (303) 282-5484 to schedule your dog’s interview and get your first day free!